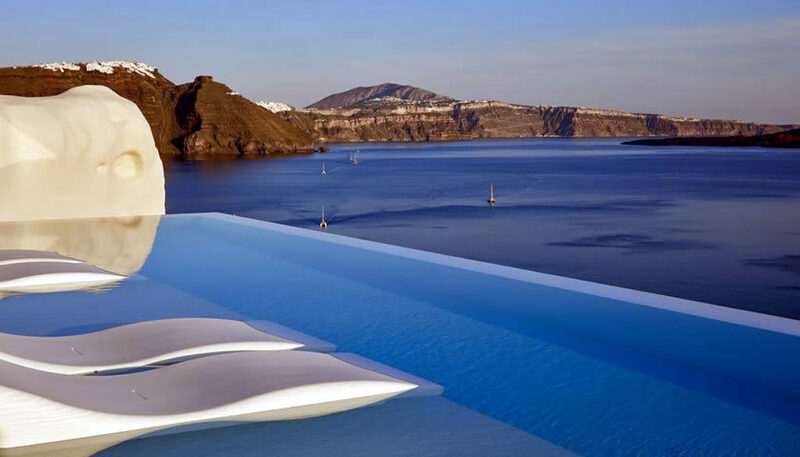 Luxury suites with private pools and a 3 bedroom villa, located in Oia. 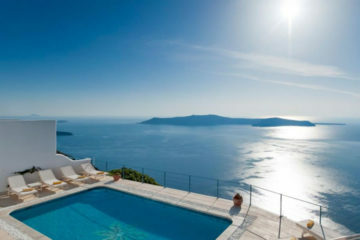 The views are amazing and the hotel also offers a sun terrace and a restaurant. 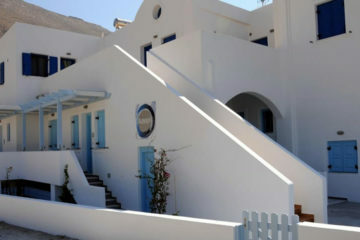 Specify the dates of your visit to Santorini to check availability and prices of Canaves Oia Suites & Spa.